Book your stay at Sparkling Hill Resort and receive 25% off the ‘Best Available Rate’ and a $100 resort credit! 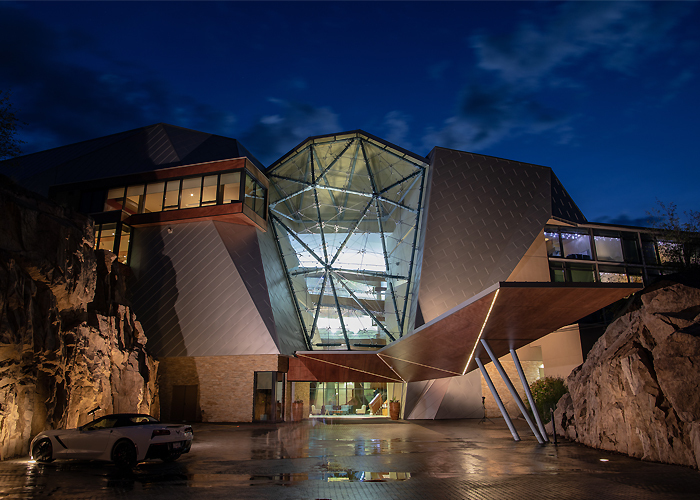 Award winning and internationally acclaimed for its $122M architectural magnificence, Sparkling Hill Resort is privately owned by Mr. Langes-Swarovski, the patriarch of the Swarovski crystal family of Austria. 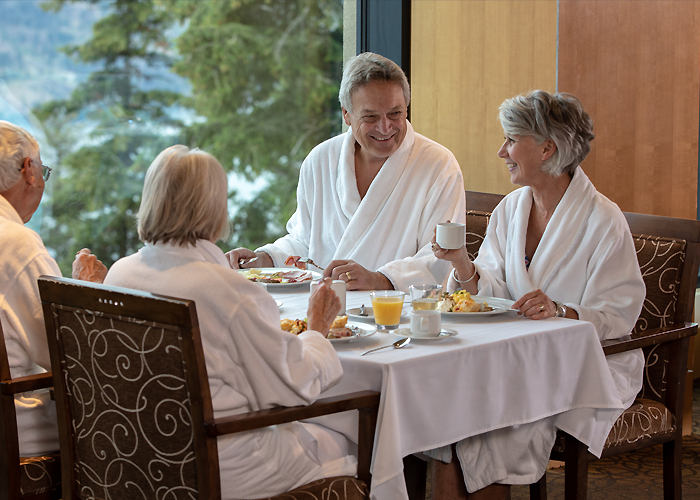 Infusing the best of European wellness, new age holistic treatments and merging that with an unparalleled setting overlooking Okanagan Lake; this remarkable Resort provides guests with a physical and mental break from their normal environment. With a stunning location, resort inclusions, farm to table dining philosophy and holistic spa treatments, Sparkling Hill strives to educate guests so you can maintain a healthy lifestyle and enhance your quality of life. Whether it’s a getaway or a more guided experience with one of our wellness packages, Sparkling Hill Resort and KurSpa provides our guests with the opportunity to invest in your most important asset – yourself. *Recommended to book KurSpa treatments 4 to 6 weeks in advance.